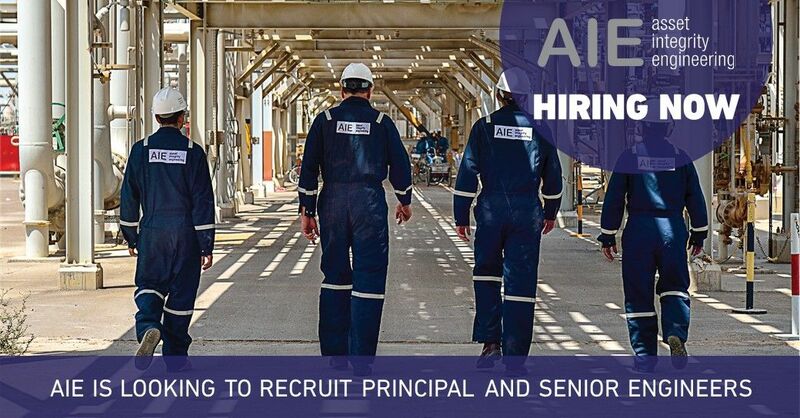 Due to a number of recent contract awards, AIE is actively looking for qualified and experienced personnel to join our growing and dynamic team. We are looking for Senior and Principal Engineers on both staff and contract positions across all key integrity disciplines. To read the job descriptions and apply, please click here.